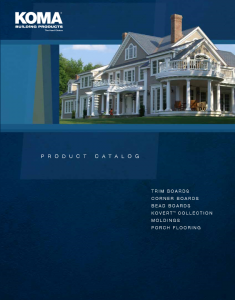 KOMA Building Products trim and sheeting look, feel, and work just like high quality wood, but are impervious to moisture, insects, and just about anything else nature can deal out. The unique Celuka extrusion process delivers the hardest surface in the industry, and the most exacting thicknesses ever manufactured. Give yourself an edge with the most cost-effective PVC trim on the market! 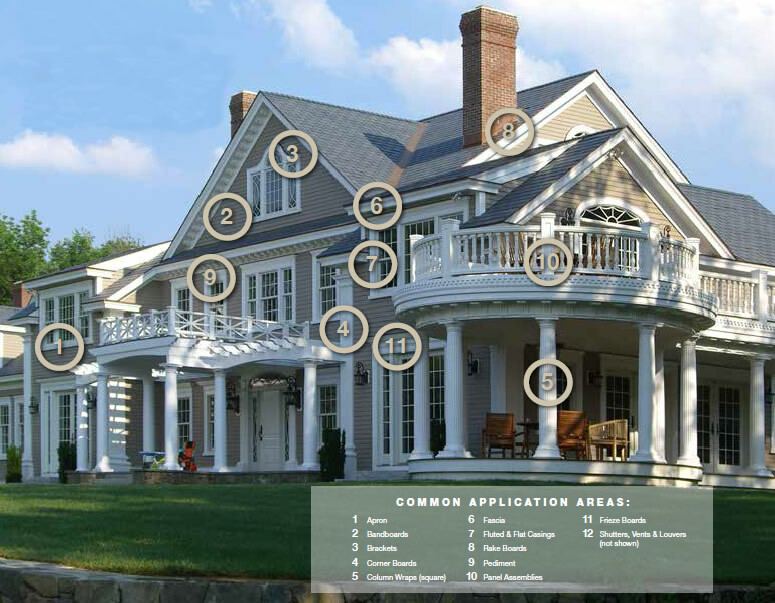 Razor cellular PVC trim is the ideal alternative to wood or composites. It’s impervious to mold, bugs, and rot, and it never needs to be painted. 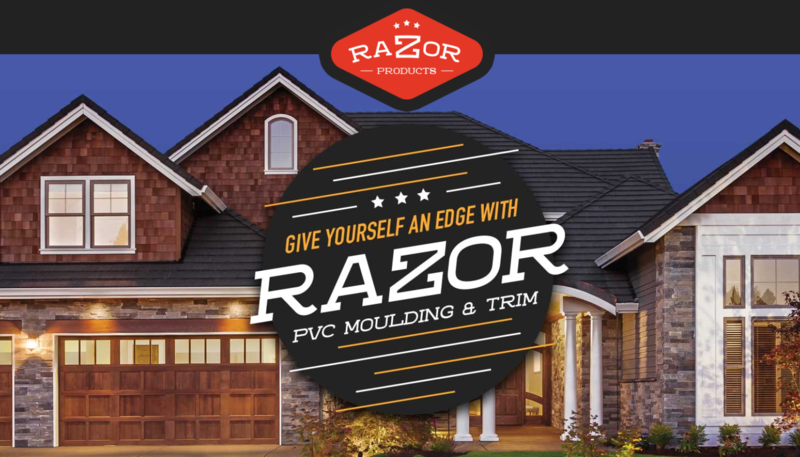 Razor trim complements all kinds of exterior cladding and gives every home a clean, professional finish. Boards can be ordered so each side is the same (Wood Grain/Wood Grain or Smooth/Smooth) or with contrasting sides (Wood Grain/Smooth).